From Classic Rock David Bowie’s very first demo has been discovered stashed away in an old bread basket. 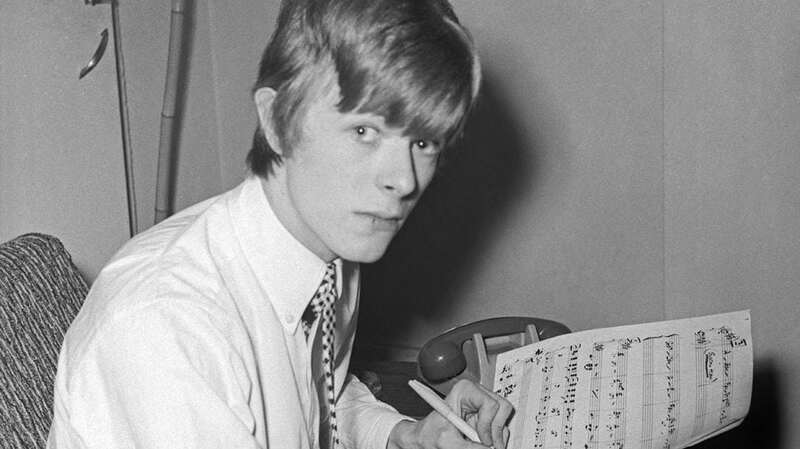 Bowie recorded the track I Never Dreamed in 1963 with his band The Konrads in a bid to secure a record deal with Decca. However, they were unsuccessful, with Bowie later leaving the group.